After reading the first book in this series, I totally couldn't help myself...I had to read this book too! 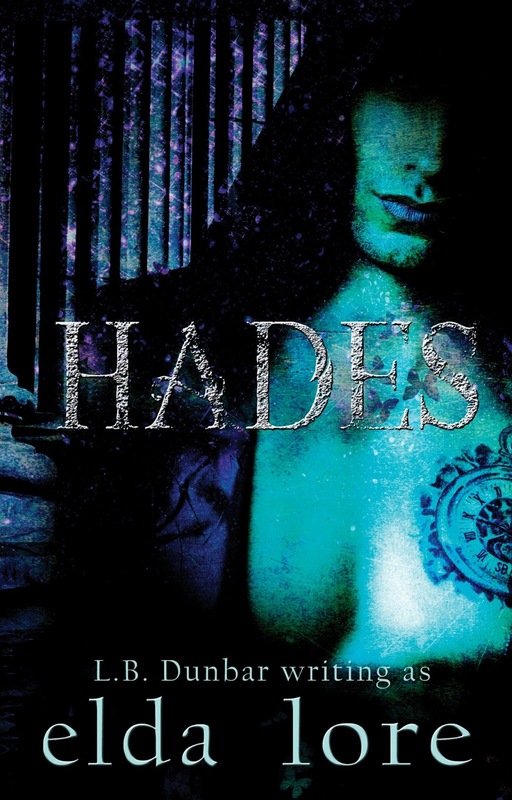 This book is absolutely a standalone, but there are glimpses of Hades that will make you want to download it...so, just do it! You won't be disappointed. 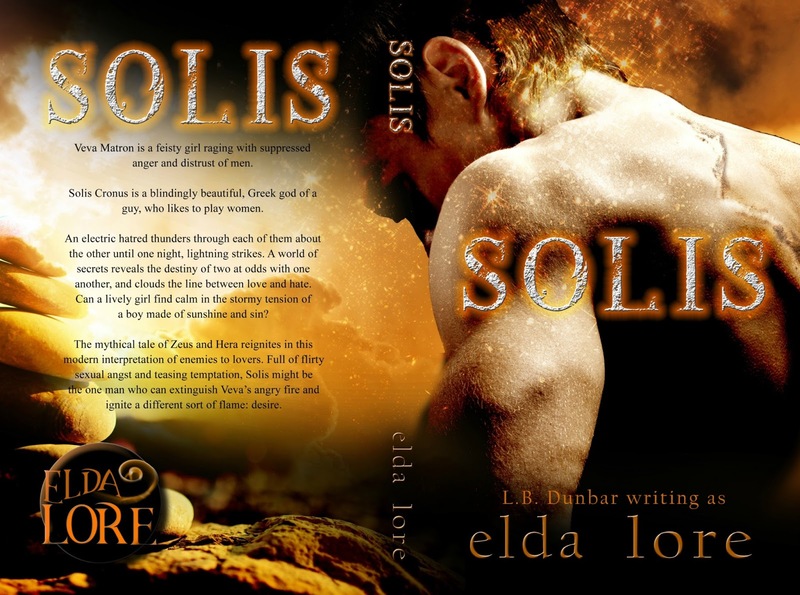 If you aren't fluent in Greek Mythology, don't worry...you will still be able to enjoy this book and even be left wanting more and not feeling like you are missing something. Veva is a girl after my own heart...Men...pfft...always up to no good and wreaking havoc. She can thank her dear mother for that general view of men and its only makes meeting Solis complicated. 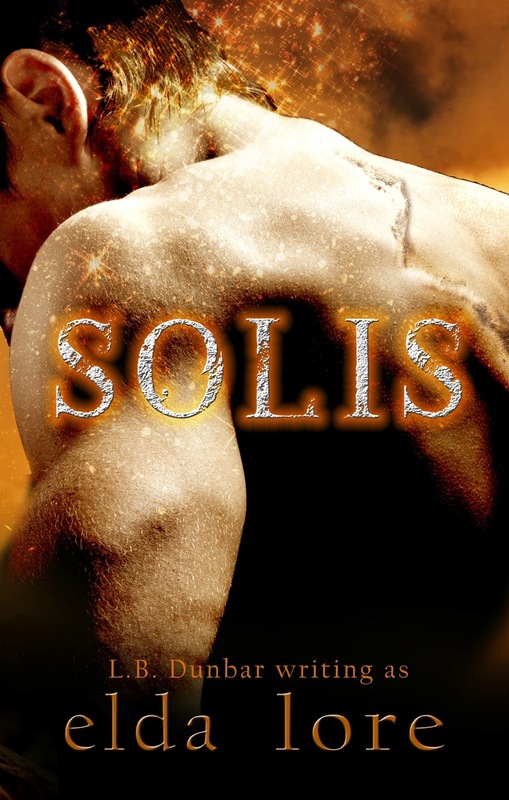 This sets the tone for the entire book...the push & pull between Veva and Solis is so much fun to read and I found myself turning page after page to find out what was going to happen next. This book has the perfect amount of angst and suspense and "I didn't see that coming" moments to make this book so much fun to read. Check out this book...you will not be disappointed! I cannot wait to read the next book!